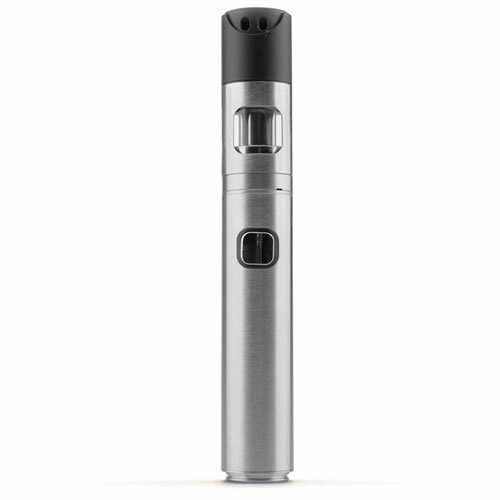 INNOKIN ENDURA T20 - SILVER KIT buy from NUCIG UK. 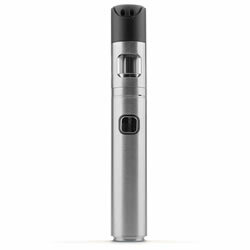 The Innokin Endura T20 follows the same philosophy of an easy and convenient to use device with a simple one button design built in a compact and portable design. The Endura T20 features a more smooth and open draw compared to the original Endura T18. The Endura T20 features a slim 20.5mm diameter with a built-in 1500mAh battery which powers out at 13 watts for optimal performance with the 1.5 ohm coil. The coil also uses Japanese organic cotton wick material for a fuller flavour vape and satisfying cloud production. This Endura T20 also comes with a micro USB charger. A Stainless Steel and Perspex glass tank has a 2ml capacity, which uses the same Prism airflow technology found in the higher end iSub Apex Tank. Easy to top up and change coils - produces lots of vapour. Easy to use, great to smoke. I really like this new kit.